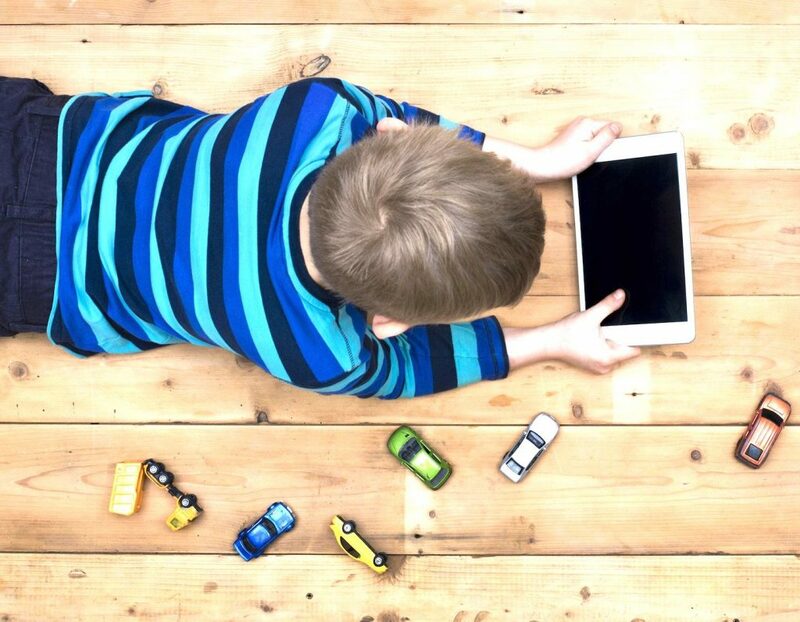 Download These Apps To Guarantee Smooth Tantrum Free Journeys & Screen Time With A Difference, Mamas! Picture this; Day one of the school hols and your precious little person is already ‘bored’. Whether you’re trying to fill up those hours (in between camps – make sure to read up on some of our faves this year), you’re facing a mammoth journey and need to keep the kids distracted and entertained or you’ll need to rely on the iPad as an occasional babysitter this summer just to get some peace and quiet – these new apps are not only fun but also a good way to keep the brain cells engaged when school’s out! Happy downloading! An epic adventure of logic, physics and fun! With 228 physics puzzles, 12 fairytale castles, toothy crocodiles, goofy ghosts and a friendly dragon, your little ones are guaranteed hours of fun-filled play and brain training (in fact this app is loved by older kids too). Unleash the magic and let your young knight or princess embark on an epic quest of twists and turns. Experience a little of Mother Nature’s magic. When the outdoors is scorching your little ones can still be planting trees, growing forests, feeding animals and making friends with a fox. A is for Apple, B is for… BORED! Yup, most of the alphabet games don’t get our kiddos super excited but this one’s a little different. Users will be encouraged to poke, prod, drag, and spin each of letters to reveal fun transformations. A giant ‘B’ appears with a bushy beard and a beak – and then starts belching an endless stream of colourful bugs. Eric Carles brilliant little story comes alive in a 3D interactive app which will have kids nurturing the little caterpillar from its egg stage right until it becomes a butterfly, feeding fruits, playing and more – a kind of virtual pet! Anything which involves animals is always a huge hit in our household and this new little game is going to be a guaranteed winner! The basic game involves your kiddos identifying the correct cartoon animal based on clues including emotions, actions, sounds and more. Once they pick the right character, a new scene appears. Yup, we’re obsessed by the weather – especially when we live in the desert so any variation on hot is super exciting! Through interactive scenes, the kids can do anything from melt ice to help someone fish, cool the temperature for a panting dog or unleash all kinds of craziness through tornados and storms plus learn how to tell what kind of weather it’ll be outside (um…hot?!) . A fun world-building app for the pre-minecraft crowd that allows kids to create worlds, play in them and share them with friends too. Perfect for children who are into digging and building stuff. What could be cooler than creating your own monsters while learning about the concept of DNA (see, there’s an element of learning in here too, mamas!). And once they’re made, the kids can get their monsters doing everything from skateboarding to dancing and more. Literally one of the most genius app ideas I’ve seen in ages – and one that’s perfect for kids who love making/crafting. All they gotta do is select a template (human, car etc) then use the app to decorate it either by importing photos, painting, adding stickers etc. The app will then create a 3D model which can be printed out, cut and folded so that it exists in the real world too. There’s a room at OliOli (the kids museum we’ve long raved about, check out our review here) which allows kids to watch drawings of their sea creatures come to live on a giant interactive screen. Well now they can do the same at home (or in the car/on a plane etc) by drawing a fish on a white paper, coloring it in then holding the iPad over the drawing and watching as their fishy friend comes to life. How about making volcanoes with your fingers? Or sculpting mountains and controlling the forces of nature?! This beautifully designed app combines aspects of science books, toys, simulations, and games in a new interactive experience that’ll prompt lots of thought and knowledge about our world.